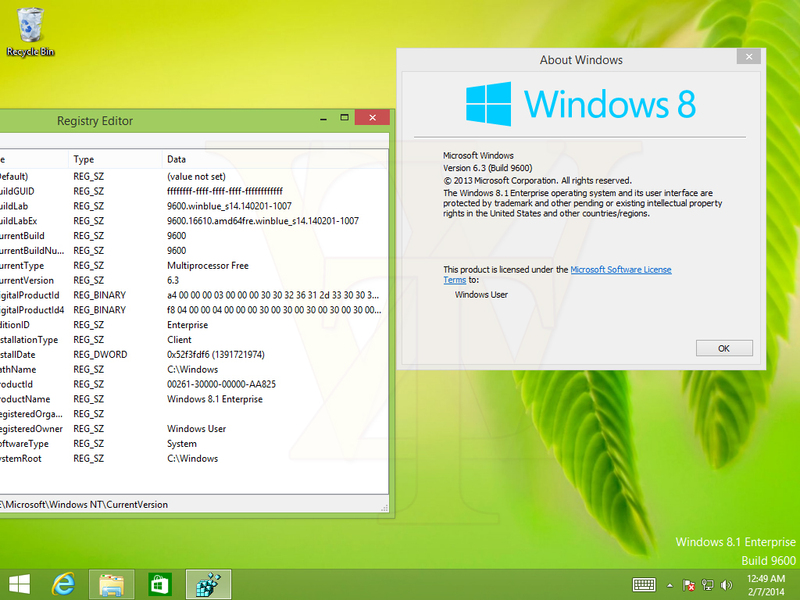 Microsoft has completed the development of Windows 8.1 update 1 and have compiled the final version which will be sent to OEM partners later this month. 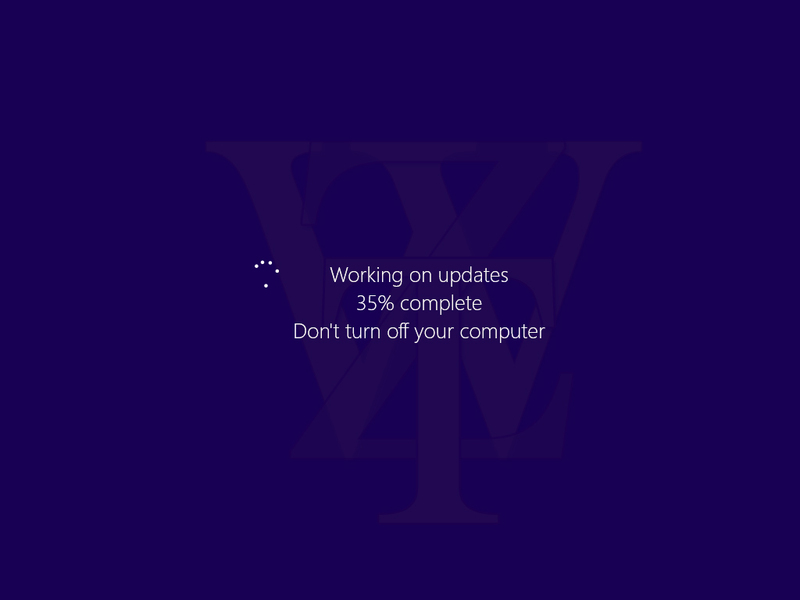 There will no more new features added to the update. 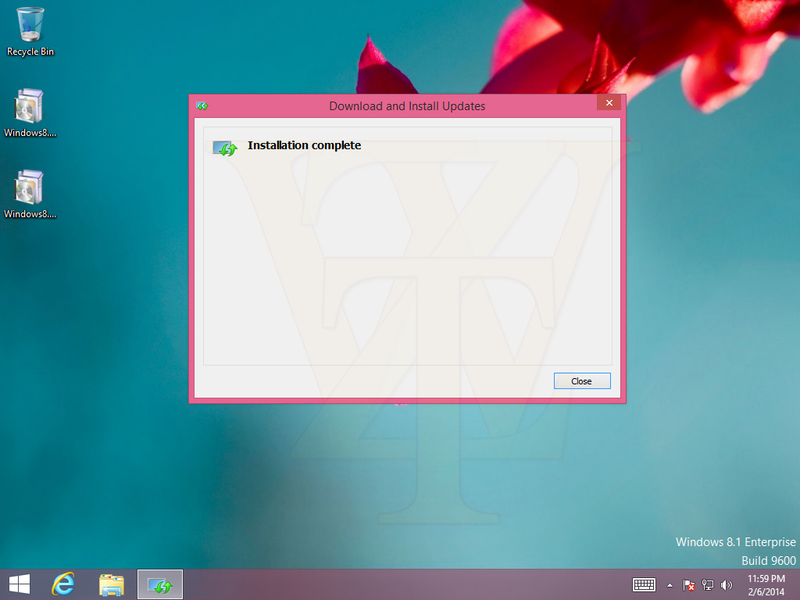 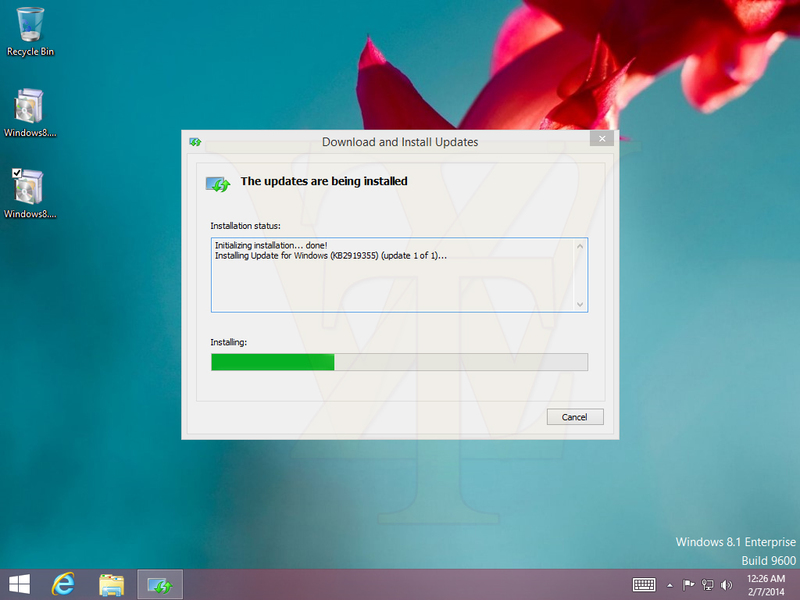 WZOR, the famous Windows leaker has released a new set of screenshots showing the deployment of the update in Windows 8.1. 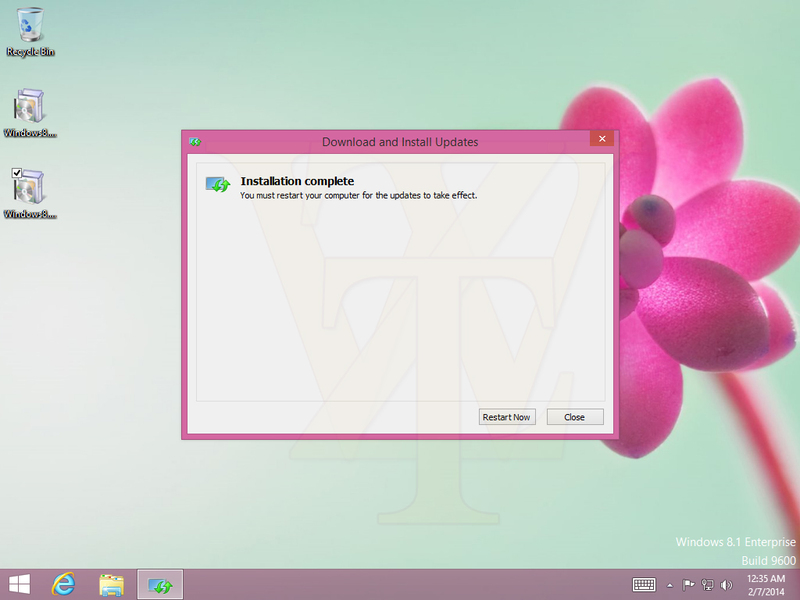 Microsoft will release the update on April via Windows update and it will also be available as a separate download as MSU file which is the file format for Windows updates released by Microsoft.Also the users should have installed all the Windows 8.1 RTM roll ups before they get the Windows 8.1 update 1.